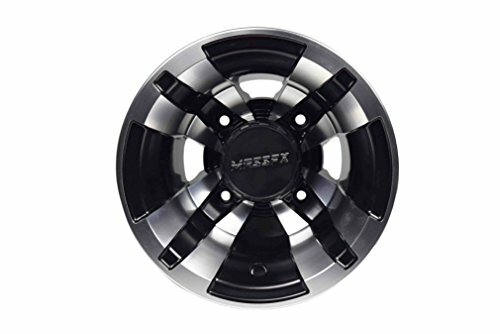 The new MASSFX line of sport quad wheels are a must have for your sport ATV. 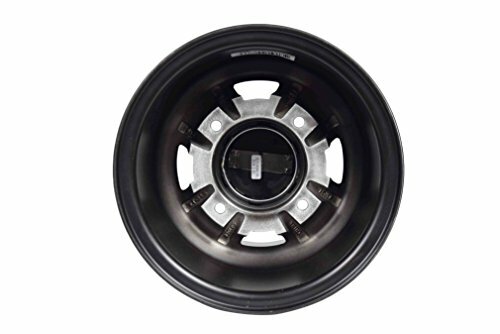 These wheels are constructed from a high strength and light weight aluminum. 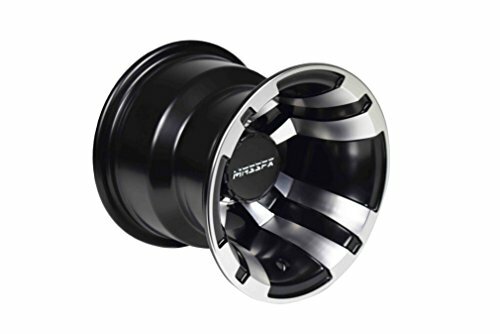 That means these wheels can take a beating on the race track or trails and keep rolling on! Not only are they tough, they can make even the oldest and roughest ATV look great! 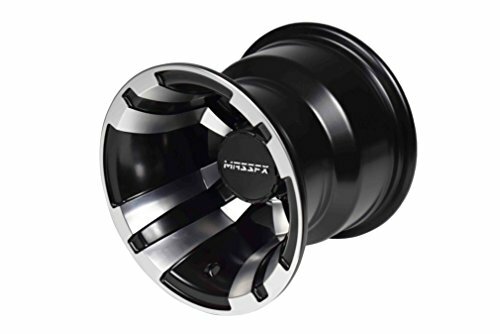 They come in three different finishes: black, gun metal and machined aluminum. There are also four different sizes to fit the front and rear on most Honda and Yamaha sport quads. Constructed from high strength light weight aluminum. Fits Yamaha Banshee 350 (1987-2006) & Raptor 700 (2006-Present). Start "Doing Fun Right" with MASSFX!